How can so many rental companies still use paper applications? One of the true stresses looking for a new place is filling out applications. If you live in a crowded area, chances are you are filling out many, many of these in hopes of landing one of them. It’s the same questions over and over again. Name, employer, past residencies, blah blah blah. Why not have one master application you can send to everyone? In the digital age is it really that hard? Nah, not really. Most of the pushback from modernizing the rental system comes from the non-digital generation who, rightly so, believe “if it ain’t broke, don’t fix it” and to be quite honest, own most of the rental properties around the world. Although that is mostly true, finding a way to simplify the process can only help both ends save headaches and workload. Sure, paper applications still work just fine, but we have reached a point where they are no longer necessary. When you switch to a paperless application the process becomes more consistent. You can spend a bit more time as a renter refining the data you want to submit one time, then pass that same data off to a different property manager as many times as you want. And as a landlord you get more complete and useable information to make the right choice when choosing your next occupant. 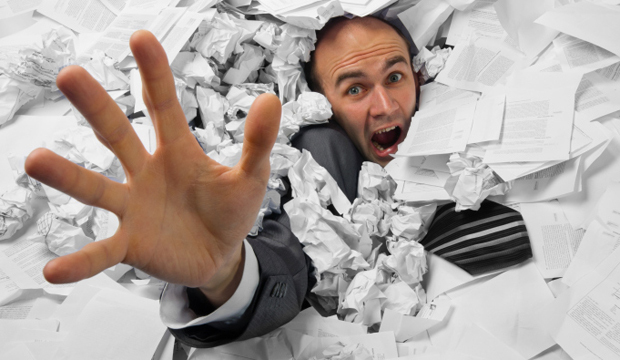 Had Enough Of Endless Paperwork? Find your next rental on Swan Properties and you wont have to fill out another paper application. With Swan, it’s one-and-done. You can then submit the same application to all properties managed by their paperless system. The last thing anyone wants to do after a hard days work is fill out endless paperwork in an attempt to find their next home. So, Swan invented a better way. Ditch the paper and process your applications via Swan. A renter need only fill out one application, and attach it to any property they wish on Swan’s listing site. After receiving an application, a perspective landlord can verify personal, tenancy and employment information themselves, or through Transunion, do an extensive background check to make sure the application fulfills all of its promise. Most of the companies that are adopting this new paperless world are big corporate property rental companies. They develop their own proprietary systems. But that leaves all the DIYers out to fend for themselves, and quite often just tune it out to focus on the bigger picture of their assets. Now there are lots of great companies coming to the rescue of these property owners and giving them the ability to join the revolution without needing their own computer science major on salary.